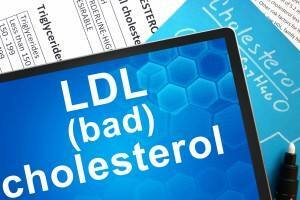 A group of researchers led by Mayo Clinic, and with substantive support from to the Center for Individualized Medicine, has discovered that disclosing genetic risk for coronary heart disease (CHD) results in lower low-density lipoprotein cholesterol (LDL), also known as bad cholesterol. 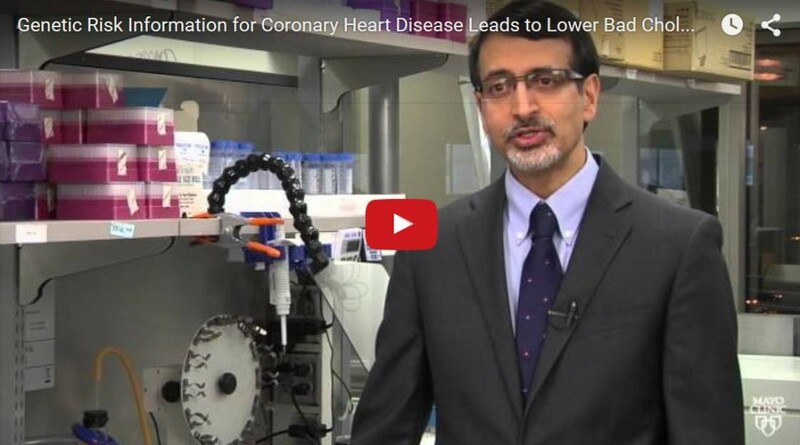 The findings of the Myocardial Infarction Genes (MI-GENES) study were presented recently at the annual American Heart Association Scientific Sessions 2015 as a late-breaking clinical trial. In this study, the investigators tested the hypothesis that incorporating genetic risk information into CHD risk estimates would lead to lowering of LDL levels. Participants were randomized to receive a CHD risk estimate that included genetic risk information versus an estimate based on conventional risk factors alone. Conventional risk factors include high blood pressure, diabetes, physical inactivity and a history of smoking. Six months after risk disclosure, the LDL levels were nearly 10 milligrams per deciliter of blood lower in those randomized to receive genetic risk information. The lower LDL levels resulted from a greater proportion of individuals in this group being started on statin medication. The MI-GENES study included 207 people, ages 45-65, with no known atherosclerotic vascular disease who were not on a statin and were at intermediate risk for CHD. The 10-year probability of heart attack was 5 to 20 percent. They were randomized to receive a 10-year probability of heart disease based on conventional risk factors alone versus conventional risk factors plus a genetic risk score (GRS). The GRS is derived from 28 genetic variants associated with CHD risk. For both groups, heart disease risk was disclosed by a genetic counselor, followed by a discussion with a physician about statin use. Participants’ LDL levels were checked at three and six months. LDL cholesterol transports cholesterol particles throughout the body and can build up in the walls of arteries, making them hard and narrow and may cause heart attacks. CHD remains the leading cause of death in the U.S. Often, the first manifestation is sudden death or heart attack. 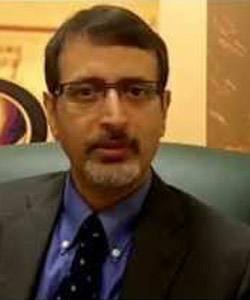 Mayo Clinic cardiologist Dr. Iftikhar Kullo discusses how disclosing genetic risk for coronary heart disease results in lower low-density lipoprotein cholesterol (LDL), also known as the bad cholesterol. The study was one of the genomic medicine pilots initiated in the last phase of the Electronic Medical Records and Genomics Network (eMERGE) that is funded by the National Human Genome Research Institute. Co-authors are: Hayan Jouni, M.D., Iyad Isseh, M.B.B.S., Erin Austin, Ph.D., Teresa Kruisselbrink, M.S., C.G.C., Sherry-Ann Brown, M.D., Ph.D., Victor Montori, M.D., Raad Haddad, M.B.B.S., Daniel Schaid, Ph.D., and Kent Bailey, Ph.D., all of Mayo Clinic; Ulrich Broeckel, M.D., Medical College of Wisconsin; and Robert Green, M.D., , Brigham and Women’s Hospital and Harvard Medical School. This issue should be paid more attention! this is really a great discover in treating this kind of disease. blood pressure, diabetes, physical inactivity and a history of smoking and even obesity(http://www.creative-proteomics.com/products/obesity_30.htm)are all the factors that cause all kinds of diseases.